Henri de Toulouse-Lautrec was a famous draftsman and artist who worked with many different types of mediums. He made drawings, paintings, illustrations, prints and more. He was from France, and was well known as a Post-Impressionist. 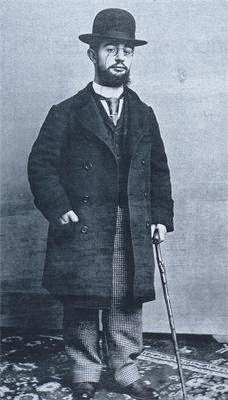 He was born to a rich, aristocratic family in 1864, yet lived a rough life after his one year old brother passed away and lead his parents to split. He was raised by the nanny until he was 8 years old, and then went to live with his mother in Paris, France. In Paris is when he began to start drawing and painting. Growing up Henri suffered from a genetic disorder that caused his legs to grow improperly and stunted his growth. Because of this he was unable to participate in many activities thus immersing himself in art forms instead. 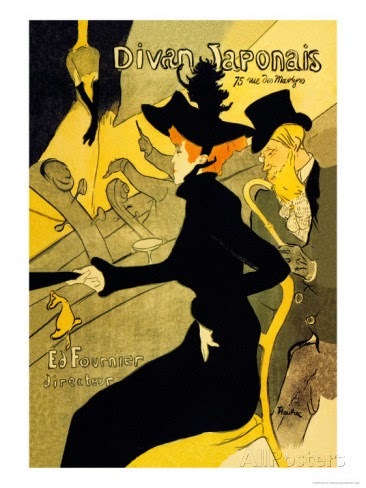 He is most famous for his works that portray the Bohemian lifestyle in Paris in the 19th century, as well as a series of 30 posters that influenced poster artwork as a whole. In his lifetime and career he completed 363 posters/prints, 737 canvas works, 275 watercolors, over 5,000 drawings, along with some other mediums like ceramic work and more. 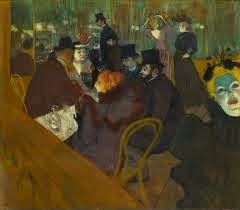 Another focus of Henri de Toulouse's paintings was the Moulin Rouge cabaret in Paris. He made many canvas paintings with this as the subject matter including the dancers, the patrons, and their lifestyle. Henri passed away in 1901 at the young age of 36 in his families estate. After his passing his mother and his art dealer promoted his artwork and created a museum in 1922 to hold many of his works. 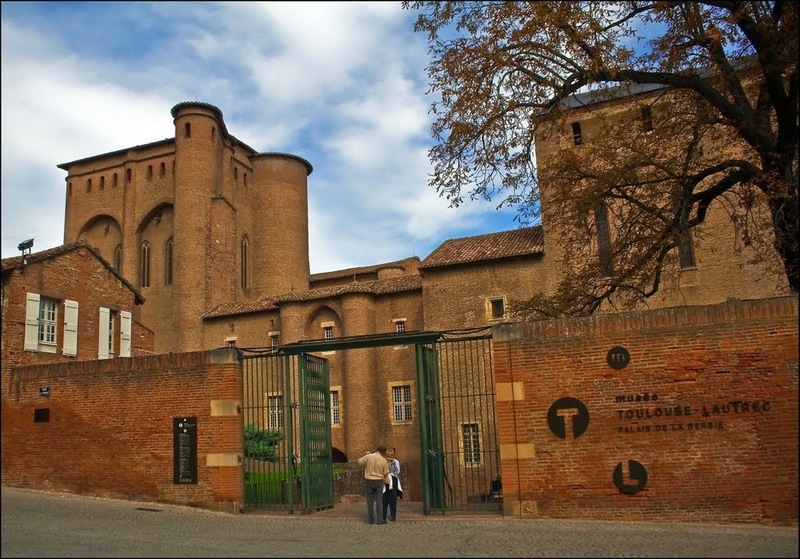 The museum is called the Toulouse-Lautrec Museum, and is located in Albi, France.